Final Fantasy FF - What is your real personality? Which Bad Guy Are You? This quiz will determine which top boss character you are from video games. You could be Kefka from Final Fantasy 3, Sephiroth from Final Fantasy 7, Zeromus from Final Fantasy 2, or Duke from Tales of Vesperia. What FFX Dude are you? Are you a dude? o.O? Let's see! Final Fantasy 3 which character are you? 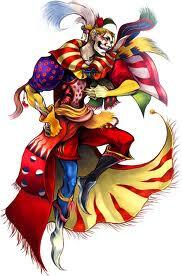 Are you Sabin, Edgar, Cyan, Terra, or Kefka? 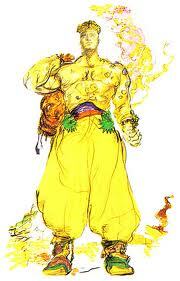 Want to discover where you would most love to live in final fantasy X-2? Answer the questions TRUTHFULLY and you'll find out. Which main Final Fantasy 7 character are you? I'm by far Aeris. You? Which Final Fantasy IX Character are you? Are you Zidane, Vivi, Steiner, or Quina? Who are you? 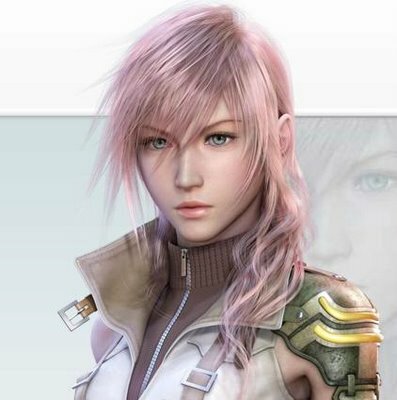 Serah, Snow, Lightning, or Vanille. 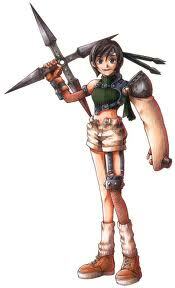 What FFVIII character are you most like? Take this quiz to find out. Who are you? Hope, Sazh, or Fang. Which Final Fantasy XII Character Are You? Ever wonder about it? Well, now you can take this test to cure your sleepless nights! Who are you in Final Fantasy VII: Advent Children? Which Final Fantasy Summon Are You? Which Final Fantasy main character are you most like?